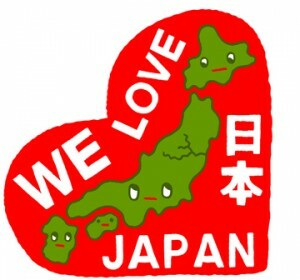 My friend and talented illustrator Shiho Hoshino has organized a great HEARTS TO JAPAN t-shirt site. I have contributed 2 designs for it. Please help Japan!